The Dress with POCKETS! 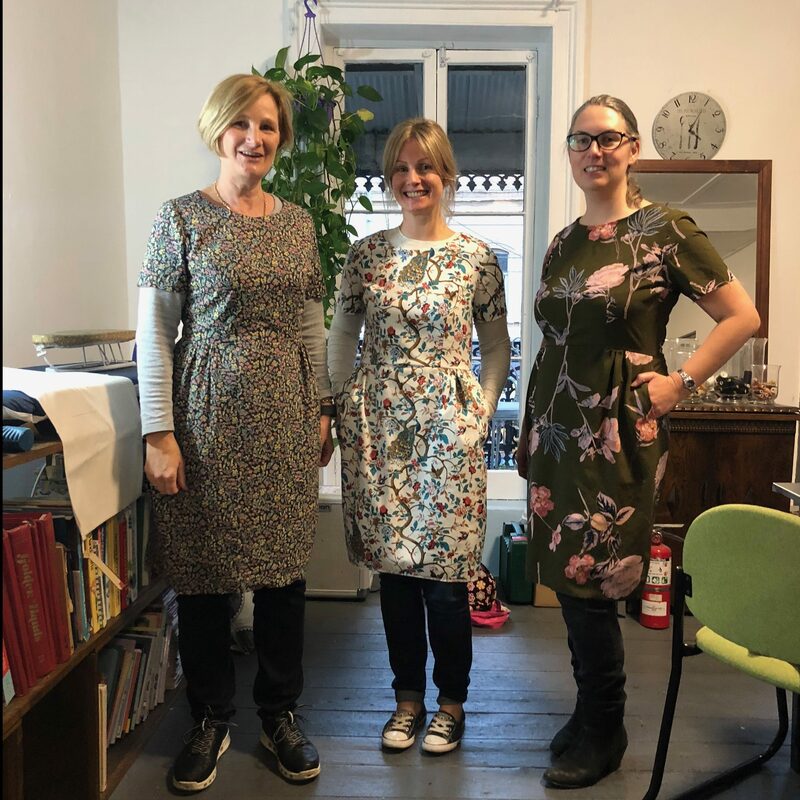 These lovely Sigma dresses were made in our May 18 workshop with Jenni. A beautiful floral theme was in play. 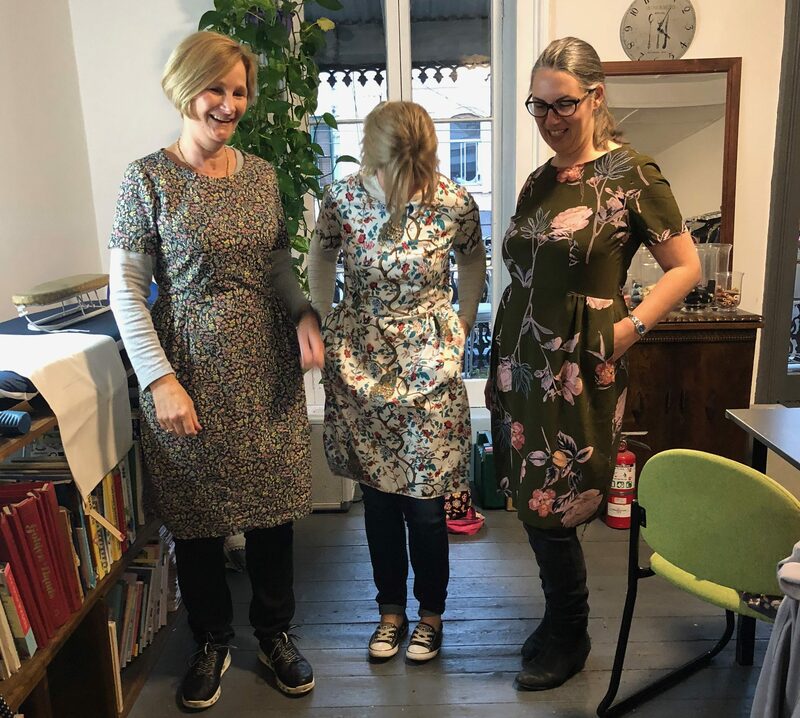 The best thing about learning to make your own clothes – is putting pockets in everything you make!